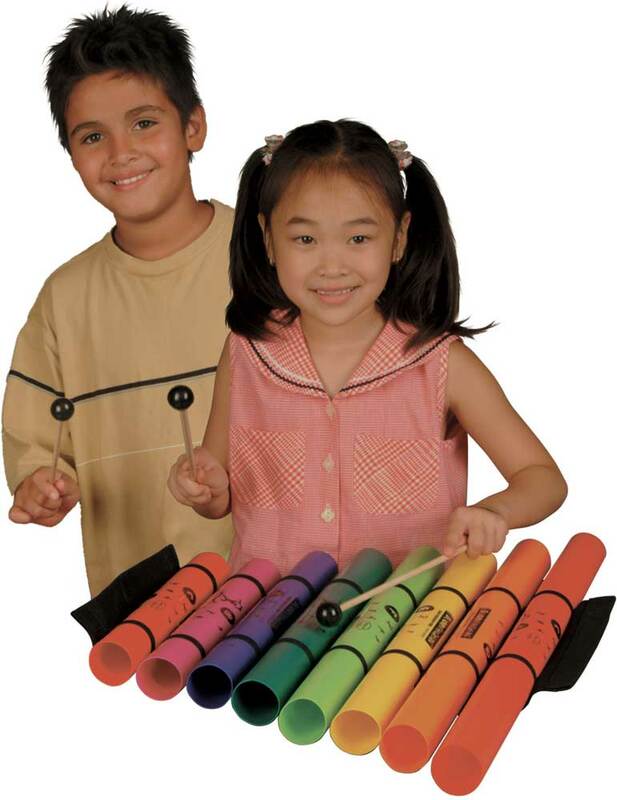 BOOMWHACKER WHACK PACK A whole new way to use your Boomwhacker, The Whack Pack includes a cotton "xylophone" tube holder so the tubes can be played like a xylophone. 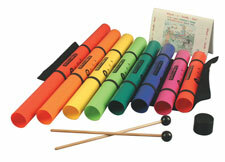 The set includes 8 C-Minor Diatonic Boomwackers, one octavator cap, two mallets and a "Whack-a-Doodle-Doo Songbook. The xylotote also serves as a handy carrying case for your Boomwhacker. o	This product is oversized and ships ground only.